Following a harrowing week of emotional social posts about the Orlando shooting, this week saw brands — mostly those representing sports — celebrating the human spirit. Brands like Beats by Dre, Adidas Golf and Porsche received the most engagement for posts that honored triumphs, from the Cleveland Cavaliers winning the NBA Finals to Dustin Johnson winning the US Open. After LeBron James led the Cavs into winning the NBA Finals last week, the Cavs posted this Instagram post with their MVP, @kingjames, holding the winning trophies. The post received 201,000 likes and 2,097 comments in four days. Headphone retailer Beats by Dre also honored the Cavs’ LeBron James after he made history in the NBA Finals last week. In a tweet that garnered 12,714 likes and 8,831 retweets, the brand wrote, "Congratulations to the Most Valuable Player in the Game" and included a commercial where the basketball player sports Beats by Dre headphones. 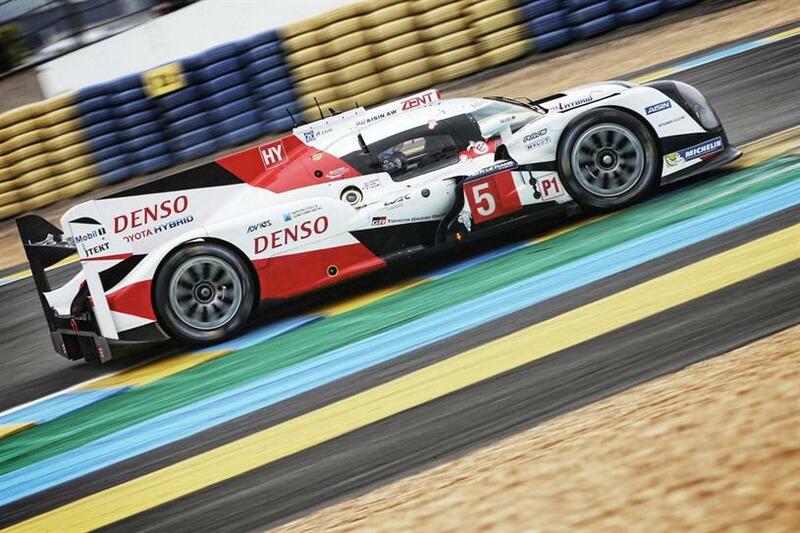 Once Toyota relinquished its lead at the very end of the 24 Hours Le Mans race last week, Porsche took home the title. This tweet pays respect to Toyota by saying, "Head to head for 24 hours. Gained our respect forever." The tweet got 6,804 likes and 4,483 retweets. In a tweet that generated 2,114 likes and 955 retweets, Icelandair pays tribute to the Iceland football team during the #EURO2016 football match with a spot and the words, "We’ve supported Iceland’s national team for 70 years. This is for Iceland." With a simple photo of Dustin Johnson on the golf course and the words "Redemption," Adidas Golf received 21,000 impressions, 657 shares and 461 comments for this Facebook post. The golfer ended up winning the U.S. Open after some controversial USGA regulations. Last week, Walt Disney World celebrated the grand opening of the Shanghai Disney Resort in China with a giant ceremony. This Instagram post shows the end of the ceremony when all the Disney characters posed in front of the Shanghai version of the Sleeping Beauty Castle. Within four days, it generated 182,000 likes and 1,612 comments.